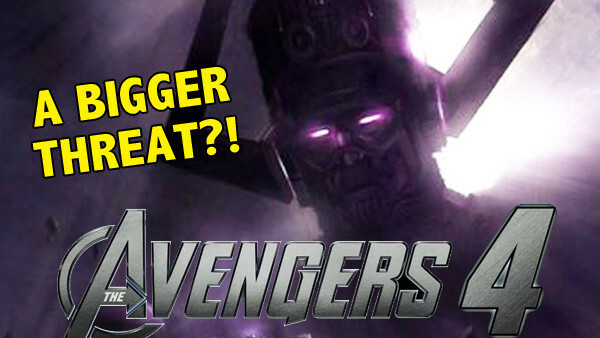 Will the Infinity War sequel come with an even bigger threat?! Even a good few months away from Avengers 4's actual release, there's a lot of information, misinformation, rumour, theory and rampant speculation relating to the Russos' hugely anticipated sequel. It's the comic book movie event of all comic book movie events: the true culmination of a decade of story-telling and the launch pad for possible multiple decades more. In other words, Marvel need to not mess it up. At this stage, everything looks promising, thanks to Infinity War's incredible legacy, which is why there's so much talk out there about it. The hype train has limited fuel right now, so fans are filling in the gaps with rumours and theories (some of which are based on actual information) and now's a great time for an update on that front. So what's the latest on the forthcoming sequel in the rumour mills? 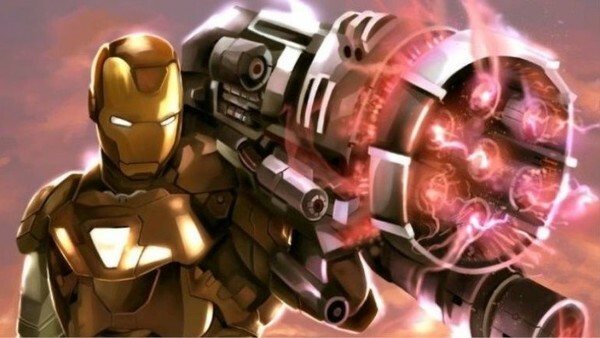 Rumour has it that this is a first-look at Tony Stark's new Proton Cannon weapon, which both he and War Machine have wielded in the comics and suggests he's going to have some SERIOUS firepower in the war against Thanos. It would be quite a move to have a weapon that big involved and it's interesting that the "cannon" has appeared in the MCU before (in Infinity War in Tony Stark's lab during the scene that saw Rhodey stand up to General Ross). Given that it wasn't explained at that point, you'd have to think it will be coming back in a major way, particularly since it was in the Russo image. Interestingly, Inverse showed the photo to Ani Aprahamian, Ph.D., who teaches experimental nuclear physics at the University of Notre Dame, and he suggested there was no way a proton cannon could be viable. Because of course, a Hulk man and a giant purple alien wielding a magic glove are both fine, on the other hand.